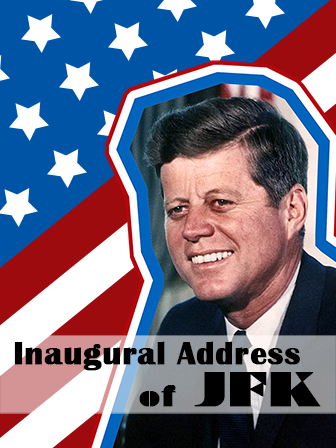 John F. Kennedy delivered his inaugural speech at a time when the United States and Russia were entrenched in the Cold War. As much as this speech is an exemplary piece of rhetoric, it is also an excellent resource for understanding the national psyche of the time. J.F.K calls on the United States to once again take up the torch that our forebears left us and stand for liberty and freedom at home and around the world. It is in this speech that J.F.K utters “Ask not what your country can do for you, ask what you can do for your country.” This could serve as an anchor text for a unit on rhetoric, persuasive speech/essay, and/or the Cold War, and United States history. It could also be used to explore the use and effects of figurative language.